2. Turn left onto Ganttown Road. 4. 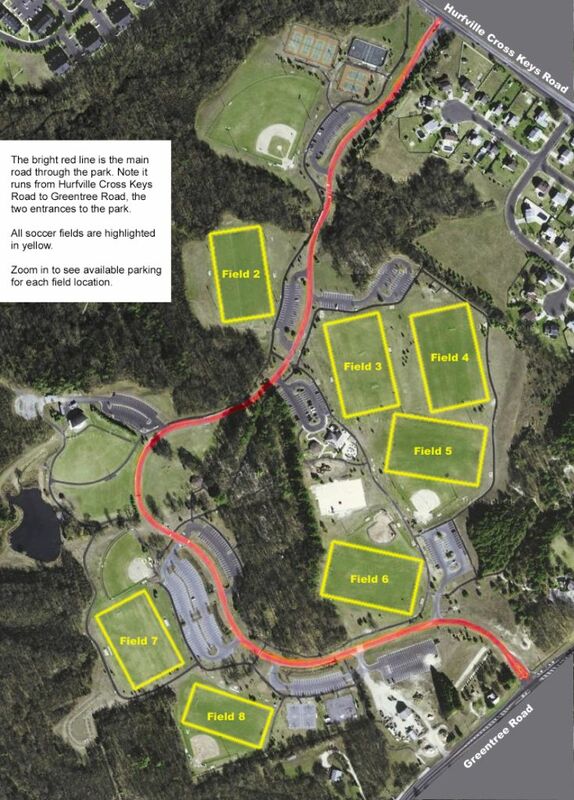 Follow Hurfville-Crosskeys Rd and at 1st light turn left onto Greentree Road. 5. Washington Lake park entrance will be on your right ~ ½ mile. 1. Take the Atlantic City Expressway to Exit 41 Berlin Crosskeys Road. 2. At light at end of ramp turn left. 3. Follow through to 3rd light (SAM’S CLUB ON LEFT) and at Black Horse Pike go right. 7. Follow Hurfville-Crosskeys Rd - at 1st light turn left onto Greentree road. Washington Lake park entrance will be on your right ~ ½ mile.